It has now been several years from the time Cart-Away sent the first small batch concrete mixers down to the Navy’s Sea Bees. We have received field reports from time to time that have indicated that the 1.5 cubic yard portable concrete mixers are deployed in the Pacific Rim. 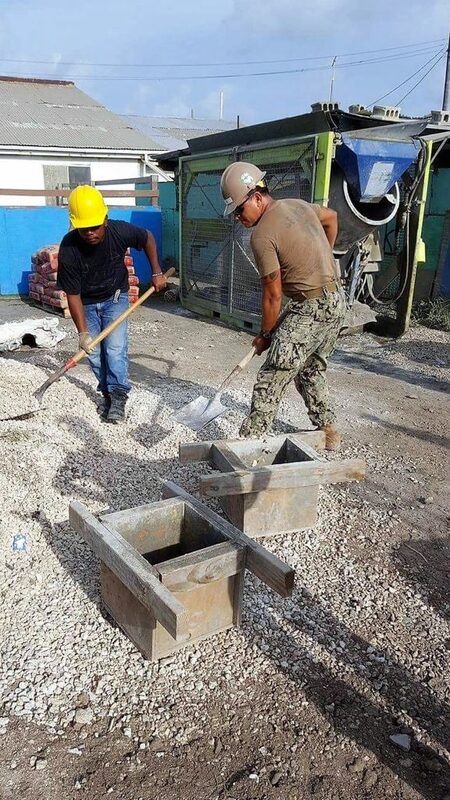 The other day we came across a story about the Naval Mobile Construction Battalion (NMCB) 1 and their construction projects on the Marshall Islands. The Navy crews use boxes to assist in the development of the standard concrete recipe. You can see the Cart-Away portable concrete mixer in the background, ready to start mixing concrete once everything is calibrated. 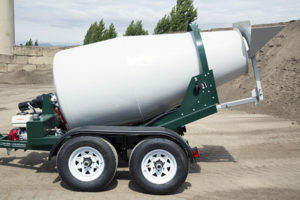 The Navy uses a couple of concrete mixing methods on these humanitarian efforts – For very small projects they use a little contractor mixer, but for any pour that is larger than a 1/2 cubic yard they use the Navy Small Batch Concrete Mixer. 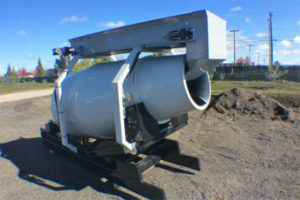 This mixer is based on the Cart-Away C.U.B.E. mixer. 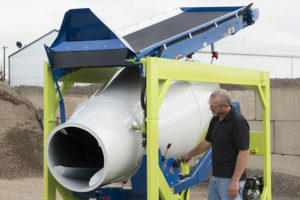 This mixer is an all-in-one portable concrete batching system. The Navy mixers use a dependable diesel power system, drum rotation counters and extra guarding from the moving parts. 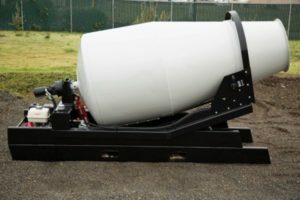 Cart-Away Concrete Systems is proud to provide these small batch concrete mixers to agencies like the Navy, NATO, the Air Force, Army and other government agencies.